Some of the uses for this product include invitations, advertising cards, flat dessert/coffee menus or, once drilled (additional cost), high quality swing tags. 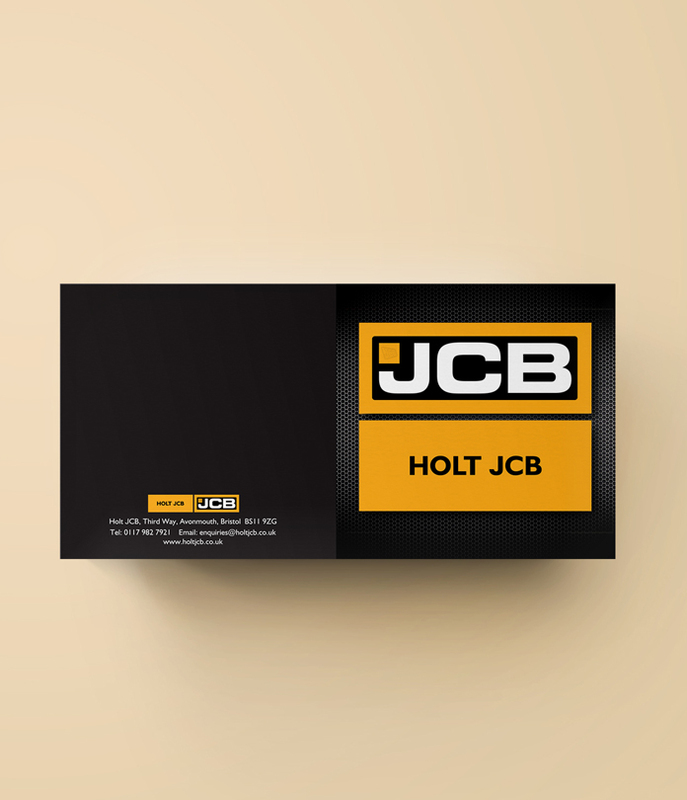 The matt lamination gives the cards a professional, smooth finish. Our online price list for this section only displays the 400gsm silk option, however you are welcome to submit a quote request if you feel another weight of stock or additional finishing would be more suitable for your requirements. Full colour print to both sides (lithographic), onto 400gsm silk, matt lamination to both sides. Prices subject to VAT.